SUDBURY, Ont. – The Northern Ontario Junior Hockey League announced Tuesday that forwards Nick Smith of the Soo Thunderbirds; Aiden Wagner of the Kirkland Lake Gold Miners and Dominic Skrelja of the Soo Eagles have been named its Eastlink TV 3 Stars of the Week, for the period ending Jan. 13. NICK SMITH, (F) SOO THUNDERBIRDS – Taking part in a three-game road trip with his Thunderbirds teammates over the weekend, the 19-year-old, who skates for his hometown Sault Ste. Marie, Ont., side, registered seven points in total. After helping set-up the Thunderbirds lone tally in a setback in Kirkland Lake, Smith came back with a goal and three assists in a road decision in Powassan. He then capped off the trip by scoring twice, which featured the game-winning goal, in a victory vs. French River. Smith enters play this week tied for seventh in NOJHL scoring with 45 points, including 21 tallies. In his overall time in the league, the Soo forward has 140 points to his credit in 138 contests having notched 67 markers while adding 73 helpers. AIDEN WAGNER, (F) KIRKLAND LAKE GOLD MINERS – Wagner’s contributions with Kirkland Lake during the time frame helped his side secure five of a possible six points and extend their cushion in the NOJHL East Division standings. 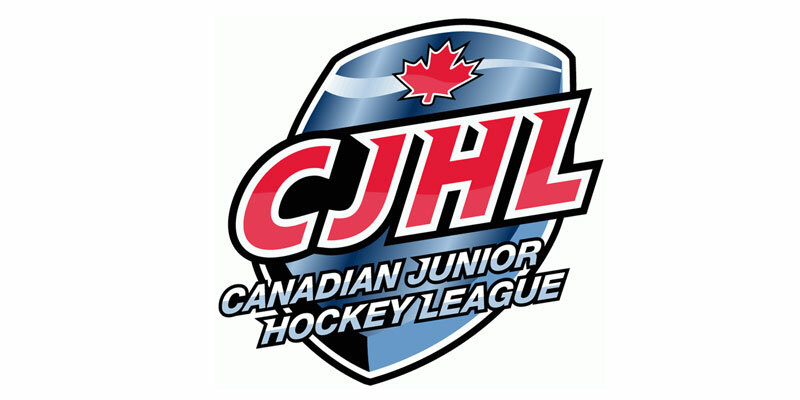 Among the contributions from the Langley, B.C., native, who is in his final season of Jr. hockey, was a goal and an assist in a shootout triumph over Cochrane along with a pair of markers, including the game-winner, and another helper in a victory over the league-leading Soo Thunderbirds. Since joining the Gold Miners in early December, Wagner has registered a dozen points in just eight outings on eight goals and four assists. DOMINIC SKRELJA, (F) SOO EAGLES – In a pair of home contests last week, the 19-year-old South Lyon, Mich., product chipped in offensively in both of them helping the Eagles post a pair of victories and remain unbeaten so far in 2019. Skrelja began by scoring once and then assisting on the game-winner as the Michigan Soo stopped Blind River on Friday. One night later he tallied once more in regulation and also added a nifty goal in the shootout as the Eagles edged Espanola in extra shots. With markers in three straight as well as points in six consecutive games, Skrelja is playing near a point-per-game pace with the club having 23 in 24 outings, including 10 goals.